Home / Essays. / History / History of English Literature / Honours 2nd Year / "Beowulf" : The pagan and Christian elements in it. 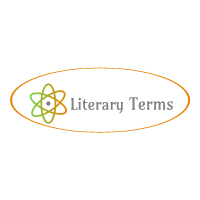 "Beowulf" : The pagan and Christian elements in it. been superimposed by the last compiler. wyrd (fate) look to a heathen past. Thus Beowulf is clearly a heathen work which has undergone revisions by Christian minstrels rather than a Christian work with heathen reminiscences. originally heathen in character by the Christian complier of the poem. However, the Christian elements do not go beyond the description of simple Christian ways, institutions, rituals and a.simple Christian faith in providence. There are no allusions of Biblical characters except the character of Cain. impression of nothingness of life and glory is not wholly Pagan. the poem. 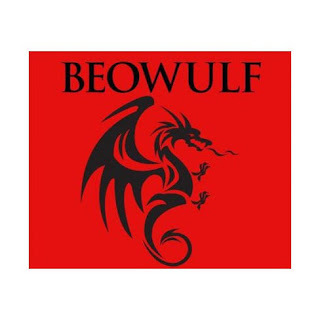 Beowulf is a poem coming out of a cold cell of a Northumbrian cloister and breathes the air of the tomb.